Millions of people struggle with addiction every year, and overdose rates are quickly rising due to the opioid epidemic and children trying drugs at earlier ages. This is compounded by a significant increase in babies who are born addicted to drugs. Addiction is an overwhelming problem, but by taking a few first steps, a person can learn new life skills and enjoy a lifelong journey of sober living. Millions of people struggle with addiction, whether it is drugs, alcohol, gambling, or some other issue. The opioid epidemic alone claims thousands of lives each year, and hundreds of thousands of people become addicted to this class of drugs. Most addicts believe that they have control over their drug use, when in reality, the drug has taken over every aspect of their lives. Accepting that life is out of control is the first and most important step in recovery, for the addict as well as friends and families. Historically, addiction has been viewed as a condition rather than a disorder. After extensive research, the American Psychiatric Association added addiction as a mental health disorder in the fifth edition of the Diagnostic and Statistical Manual of Mental Health Disorders, known more commonly as the DSM-5. The classification of addiction as a mental health condition opened new doors for addicts and began dialogue about the challenges faced by those who are addicted to drugs and alcohol. No longer was drug use seen as a character flaw or personal weakness, but as a condition that requires professional intervention and support. People who struggle with drug use and addiction are not met with a new perspective when seeking help, such as dual diagnosis treatments. This shift in recovery treatment has brought about a higher number of individuals who can maintain long-term sobriety. Family, friends, co-workers, and others who are close to someone who is abusing drugs play important roles in recovery. Often times, family dynamics lend to shame, guilt, anger, and other emotions that feed the addiction. Families who are attempting to help an addict on their own should seek professional help and expertise from an experienced drug counselor. The counselor can refer family and friends for treatment in co-dependency and other disorders that often occur simultaneously with addiction. The counselor can also recommend an intervention for the person who is using drugs. An intervention is an opportunity for those close to the addict to discuss how the addiction is affecting their lives negatively. At the end of the intervention, the addict is given strict boundaries and the opportunity to seek treatment. The goal of an intervention is to help the person who is addicted to drugs to recognize the presence of love, support, and encouragement from family and friends. 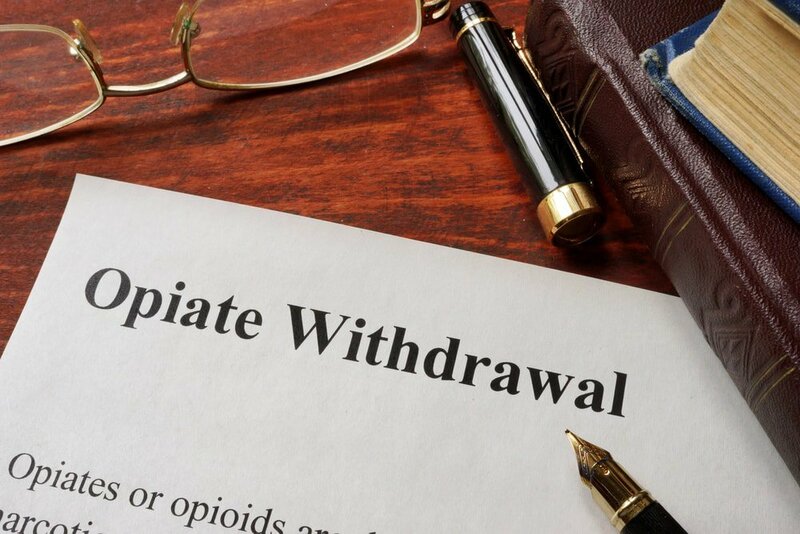 Removing drugs and alcohol from the body is important to allow the individual to reach of point of clear thought without the side effects of withdrawal. Medically supervised withdrawal is the safest and most effective way to allow the body to eliminate drugs and alcohol. Doing this step alone can result in relapse, and may even be life-threatening in some cases. During the process, a physician, nursing staff, and mental health counselors carefully monitor the process and intervene as needed. 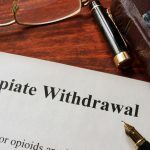 Medications may be administered to alleviate the side effects of drug withdrawal, and counselors can address any emotional issues that rise to the surface as the effects of the drugs wean. Drug addiction is a challenging and complex problem that affects each person differently. Drug rehab is a process rather than a way to remove drugs from the body. Rehab involves individual and group counseling, as well as implementing structure in the addict’s life, both in schedule and daily responsibilities. A good rehab program also encourages the individual to have time alone to journal, discover new interests and reflect on the skills learned in rehab. The road to recovery may seem impossible to those who are trapped in the cycle of addiction, but by taking it one step at a time, long-term recovery is possible.